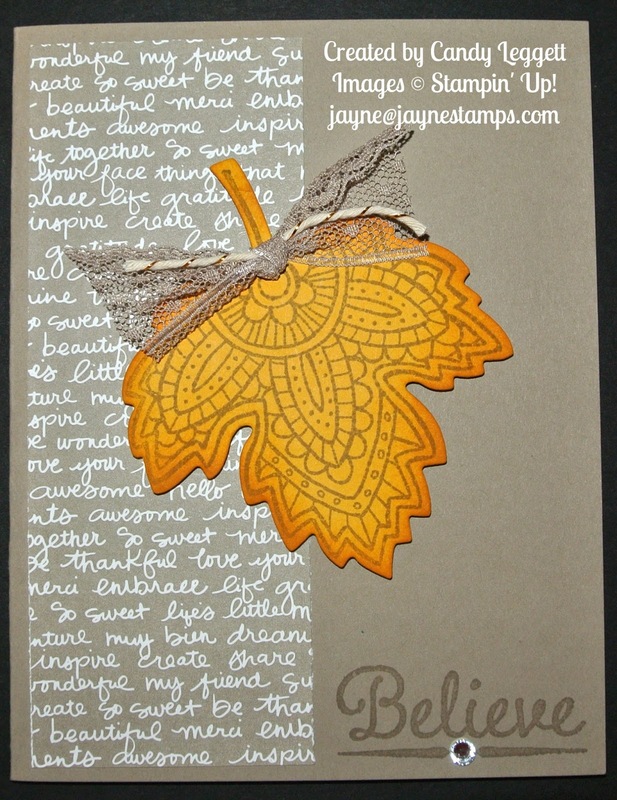 Here are a few of the swap cards from the recent Upscale Swap group. 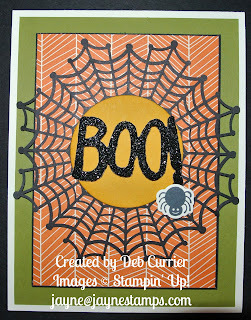 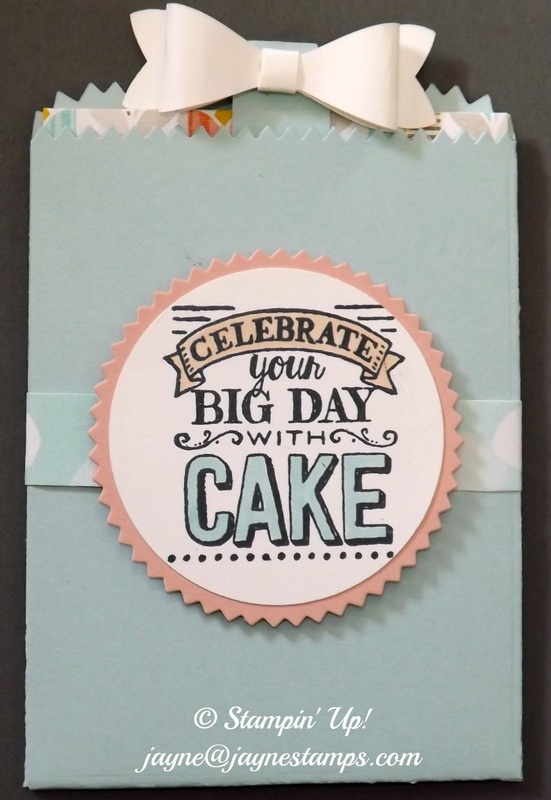 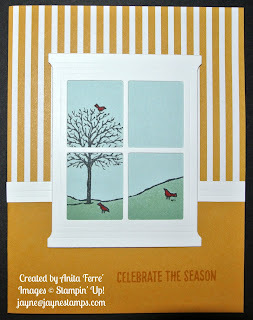 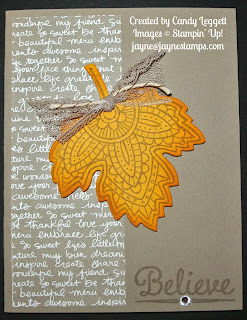 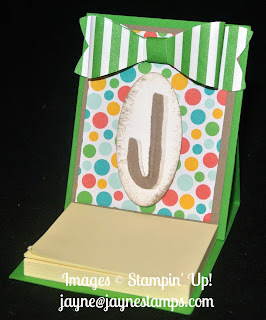 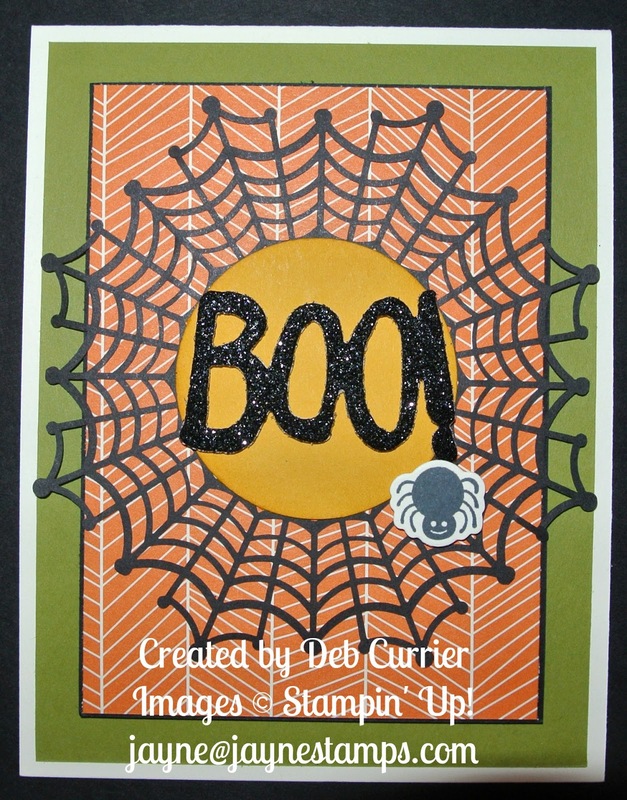 Don't you love the paper Anita used on this card? 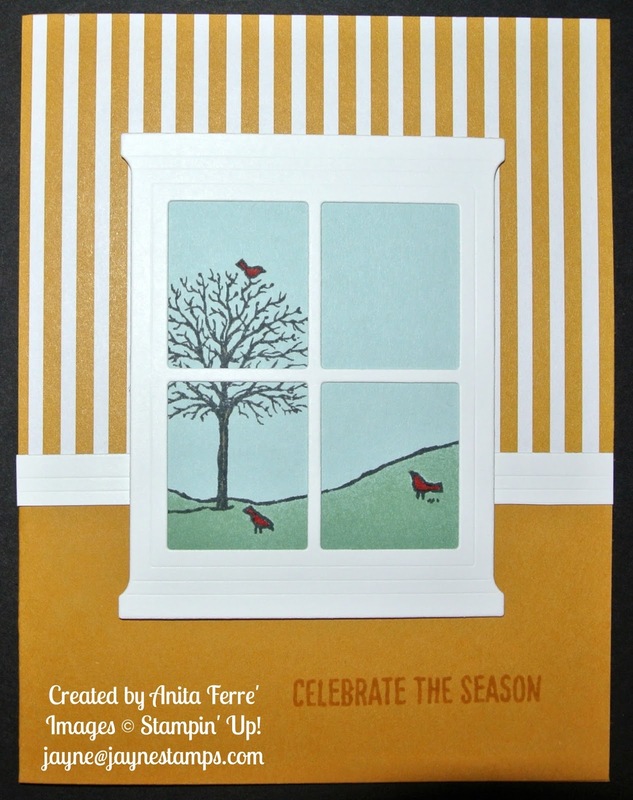 It's some of our Envelope Paper (pg 149 Idea Book & Catalog) and makes this card look like you're looking out of a dining room window! 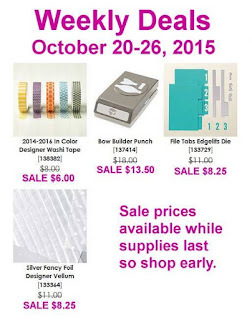 And remember that you can purchase ANY stamp sets for 15% off when you order by October 23. 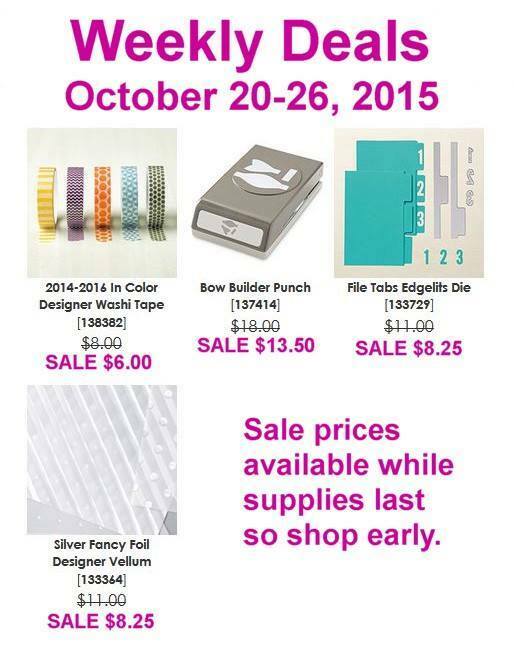 Contact me if you have any questions!